Mum of Five Staying Sane: REVIEW POST; Naanster curry filled Naan bread wraps, available in 3 flavours. An ideal food on the go adding a new flavour twist to quick and easy food. 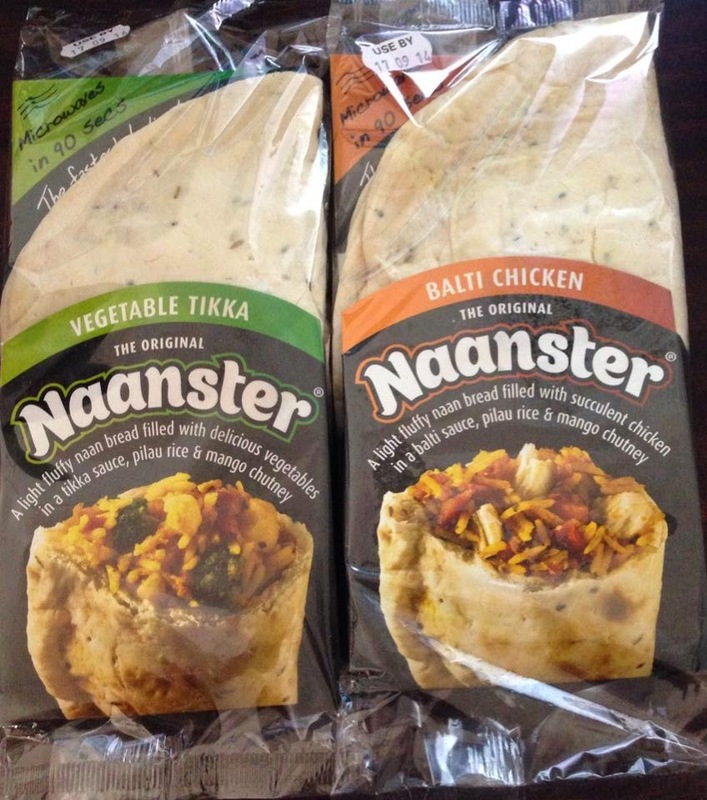 REVIEW POST; Naanster curry filled Naan bread wraps, available in 3 flavours. An ideal food on the go adding a new flavour twist to quick and easy food. We were recently asked to try out some Naanster ready meal style snack foods and we were happy to oblige. My husband and my oldest child are always looking out for quick and easy hot snacks especially later at night when they had their tea a few hours previously but are feeling slightly peckish again. 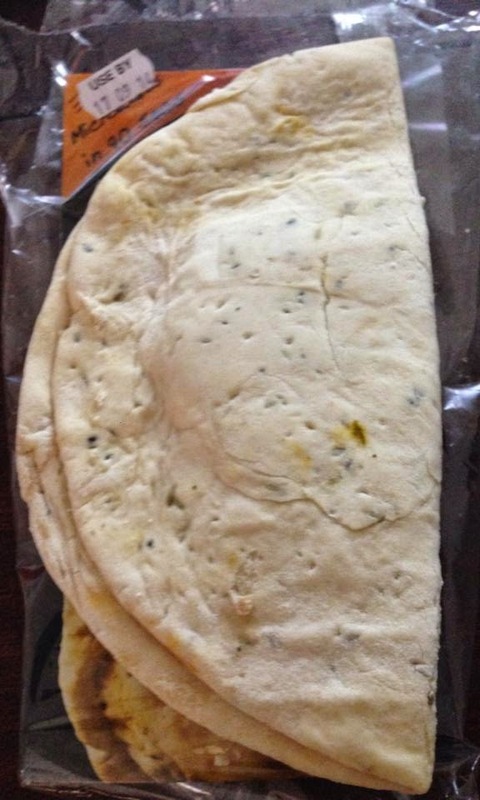 The folded Naanster out of the packaging. Naansters are a folded naan bread filled with rice and either vegetable tikka, chicken tikka or chicken balti flavour. We were sent a selection of all three flavours to try and they did not disappoint. They microwave in just 90 seconds from chilled (based on an 800w microwave) so are a perfect quick snack for life on the go, or if you are really hungry and need to curb a hunger pang. 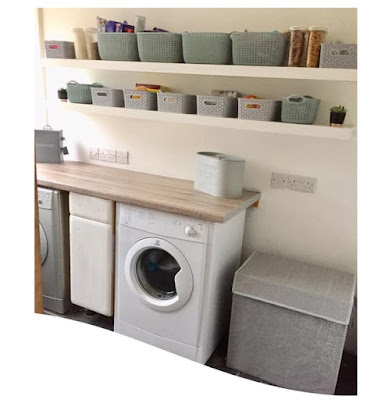 They are also ideal to take to work if you have the facilities to keep it chilled until lunch and then a microwave to heat. They are all a gorgeous flavour with plenty of filling inside. All fillings are accompanied by pilau rice and mango chutney inside. On the packaging it states that the naan breads are baked fresh and all sauces are made by hand, the pilau is light and fluffy and all vegetables are locally sourced where possible. Using aromatic and exotic ingredients in the time honoured recipes and then lovingly made by hand. Wholesome ingredients cooked using traditional methods. My husband found them great for a snack when he got in from work too if I wasn't cooking tea until later that evening. It hit the spot when he came in from work hungry and needed a quick and easy food to grab and heat straight away. Cooking method for the Naanster is to pierce the plastic packaging to allow steam to escape. Place the Naanster in the microwave to cook for 1 min and 30 seconds on full power and allow to cool for one minute before picking up. 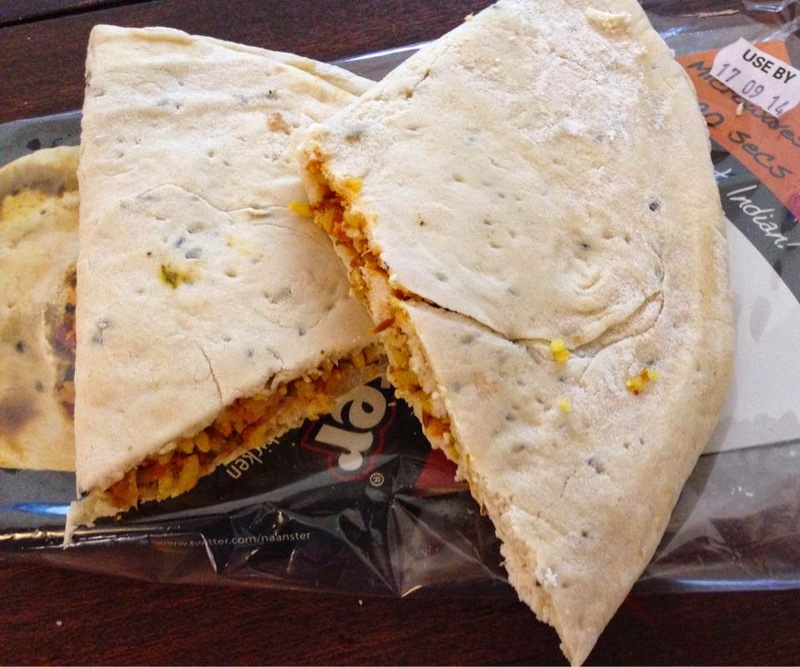 Remove plastic packaging and use the carton to hold your Naanster and enjoy. Warning that the filling will be hot, so be careful! Lots of lovely spices listed in the ingredients too which gives the Naanster a lovely taster, as well as smelling lovely when they are just cooked. RRP for these are £1.99 each. I think my husband would definitely prefer to buy these over other microwave snacks and would very much recommend that you try them if you can.